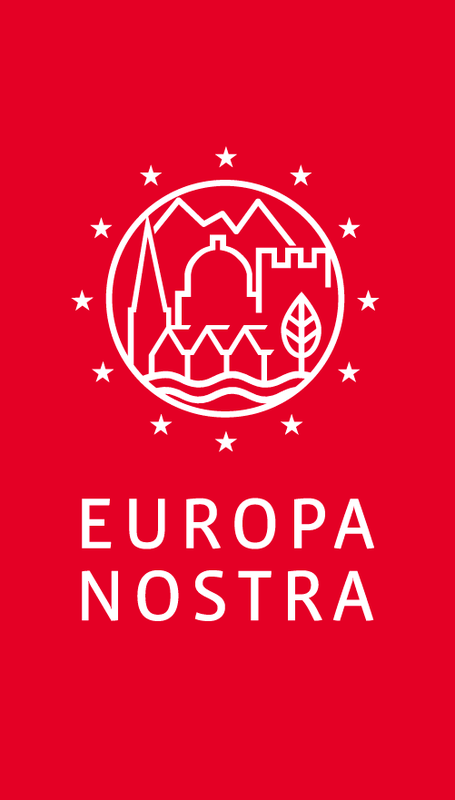 Everyone at YAC was really excited to find out that we have been made a ‘laureate’ of the 2015 EU Prize for Cultural Heritage / Europa Nostra Awards. Even more exciting, we find out at the prize-giving in June whether we have won an extra-special prize: either a Grand Prix or the People’s Choice Award. EU stands for European Union. The European Union is a group of 28 countries, most of which are – you guessed it – in Europe. The countries work together in lots of ways, including in archaeology. 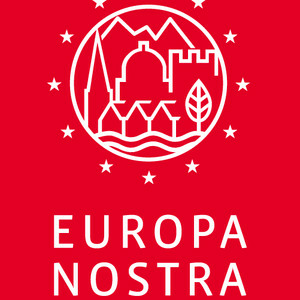 The Prize helps the EU to show off the very best of Europe to the rest of the world, and helps to prove how important things like archaeology are to people like you and me. This year there were 263 entries to the competition from 29 countries, and YAC is one of only 28 chosen laureates! In June all of the laureates will go to a special ceremony in Oslo, the capital city of Norway, to collect their certificates. At the ceremony we will also find out whether we have won an even better prize. We could win the Grand Prix, which goes to the very best entries. With your help we could also win the People’s Choice Award. The People’s Choice Award is voted for online by people all over the world. You can help YAC by casting your vote now. Just visit the voting website and choose YAC (it’s at the bottom of the list). You get to cast three votes, so you can check out some of the other winners from all over Europe and vote for them too. Watch this space to find out whether we will win the Grand Prix and People’s Choice Awards!